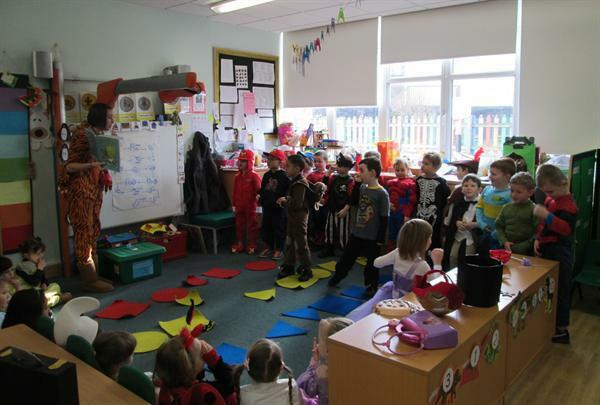 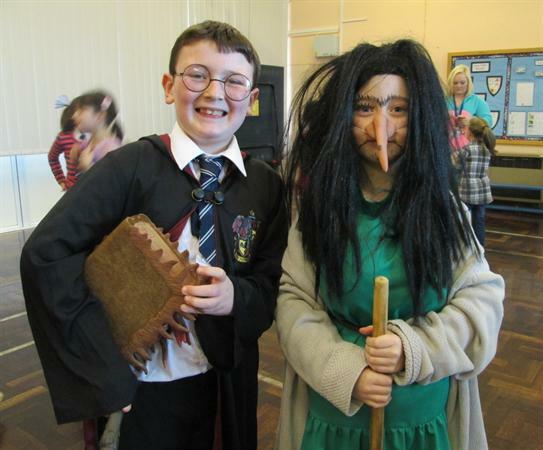 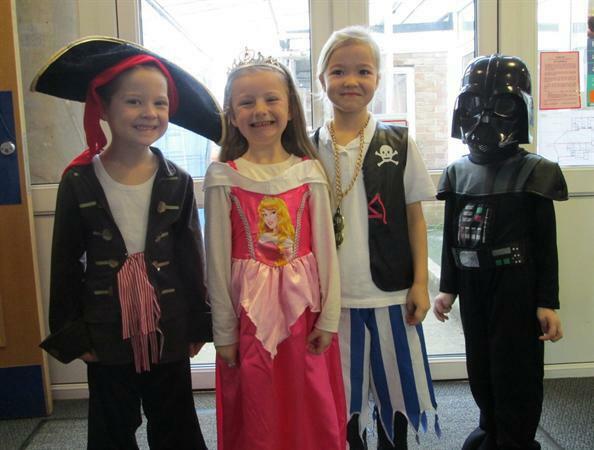 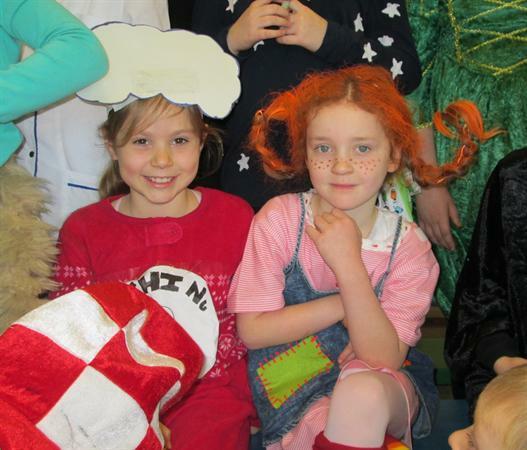 We have been very busy during Book Week this year. 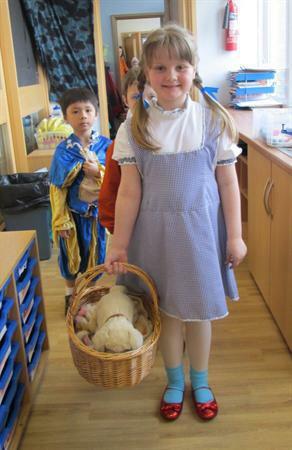 We have invited parents to join us for reading activities in the morning and we have had a Bring and Buy book sale. 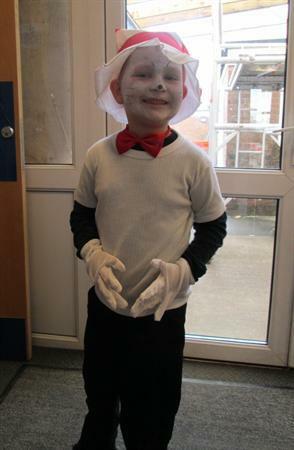 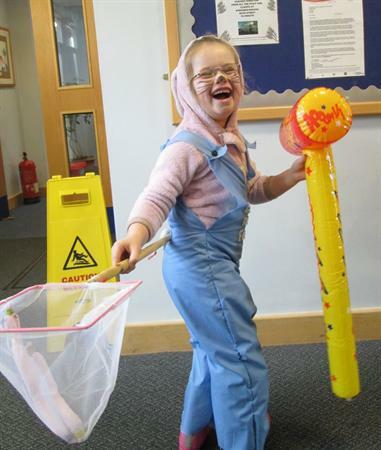 Today the children and staff have come to school dressed as their favourite book character!